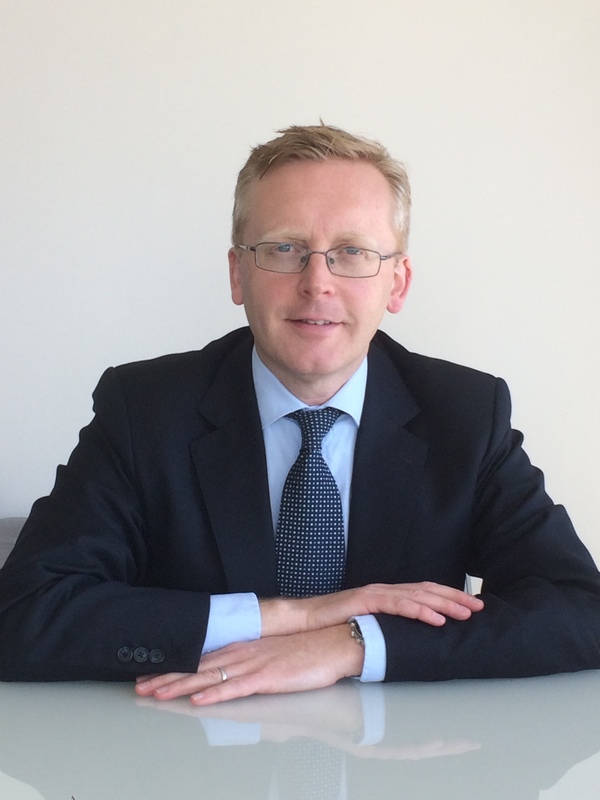 John McWey has 25 years experience in the financial services industry, starting his career at Bank of Ireland Treasury in Dublin before moving to London to work for Merrill Lynch in government bond sales. John moved to Deutsche Bank as a director in the Institutional Client Group in 1999 and held roles based in Frankfurt, New York and London dealing with Hedge Fund, Asset Management and Central Bank clients. John holds a Professional Diploma in Financial Advice (QFA) and acts as a Financial Advisor. Contact John on 021 4773833 for a free initial consultation and see how Ardbrack Financial can help create a financial plan tailored just for you.